It looks like the Apple Watch is going to receive its first redesign since it was first launched in 2015. Since its inception Apple has updated the original design with fresh software features and spec bumps, giving each model a "Series" name. Analyst Ming-Chi Kuo from KGI Securities predicted Apple will release a redesigned Apple Watch this autumn. 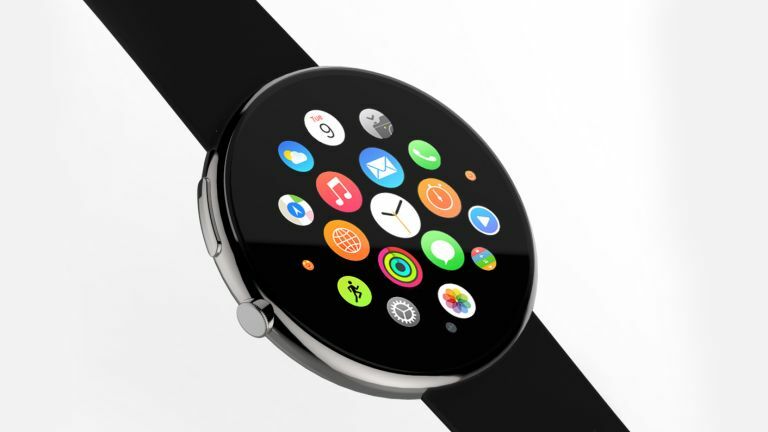 Those hoping for a circular Apple Watch will be left disappointed, however. Kuo states that the new Apple Watch will feature a 15-percent larger display. "The company is working on a pair of new Apple Watches that keep the overall size of the current models, but include slightly larger, edge-to-edge screens, according to a person familiar with the product’s development. These changes will be the most notable external enhancements since the Watch launched about three years ago, but the new models will still support watch bands from earlier models, another person said." This makes sense, following the recent phone trend on minimising bezels. The big question is, will this be called the Apple Watch Series 4, or the Apple Watch 2?